The station building at Amherst. 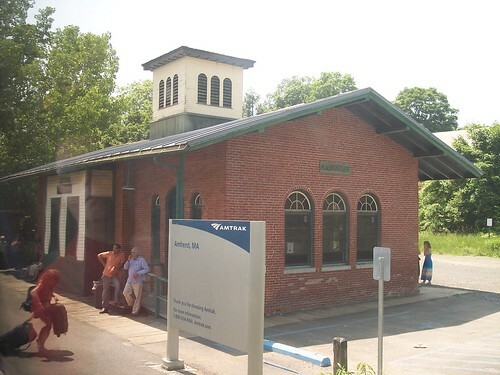 The train was routed through Amherst when we took our first trip on the Vermonter. 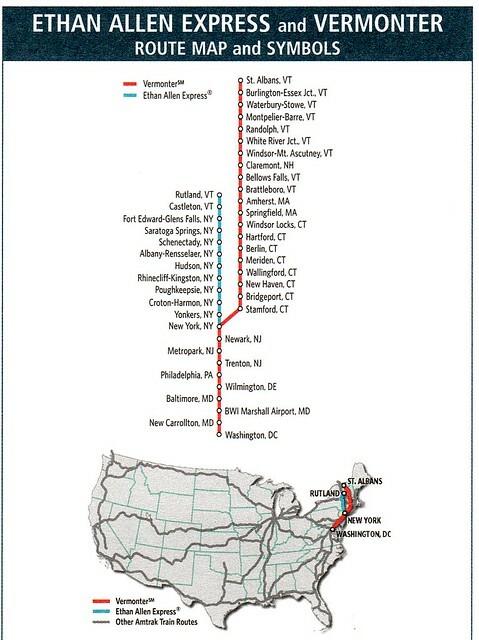 A route map from that time is below.